You probably already understand that you need to be in education or training now until you are 18. It is also a rule of racing that if you want to work in a racing yard and are under 19 you also need to be working towards your Level 2 Diploma in Racehorse Care which will train you to start out as a Racing Groom. You can leave school either after your GCSEs or A Levels and attend one of our racing schools - the Northern Racing College or the British Racing School. Training starts with an up front residential Foundation Course followed by work based learning where you will continue to be assessed in the work place until you have achieved your apprenticeship and diploma qualification. 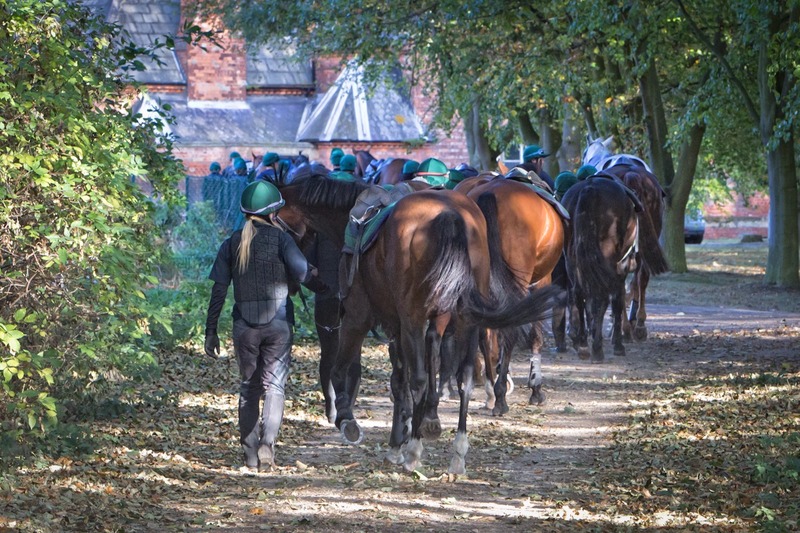 If you are looking at continuing at school or going to college or university but you have a long term aim to work in racing it is still worth discussing your plans with one of the racing training providers or with careersinracing first via info@careersinracing.com. Government funding for courses can be quite complex and we want to make sure you will be able to follow the correct training paths! You might like to work at a racing yard or stud during the holidays and at weekends to gain work experience. Take a look at our Job Board to see if there are any suitable part time vacancies in your area or contact us for help info@careersinracing.com. There is even a Work Experience Handbook to make your experience even better! Take a look now and see what you could learn. If you would like a hard copy, please email us info@careersinracing.com. Click on the buttons on the right hand side to find out more about the Courses and Training you need to start your career, visit the Case Studies page to find out about different careers, visit the Job Board to see what jobs are currently available within the industry or take a look at the Training Providers.